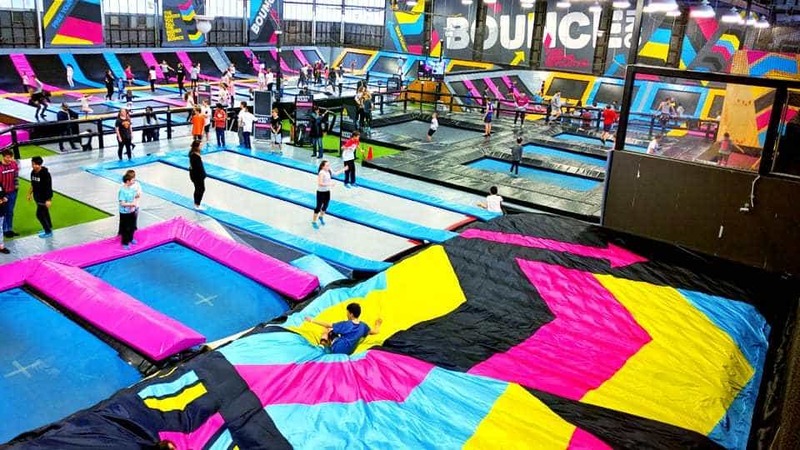 With the growth of the indoor trampoline park industry in recent years BigAirBag® soon recognized the demand for a hygienic alternative to the traditional loose foam pit. 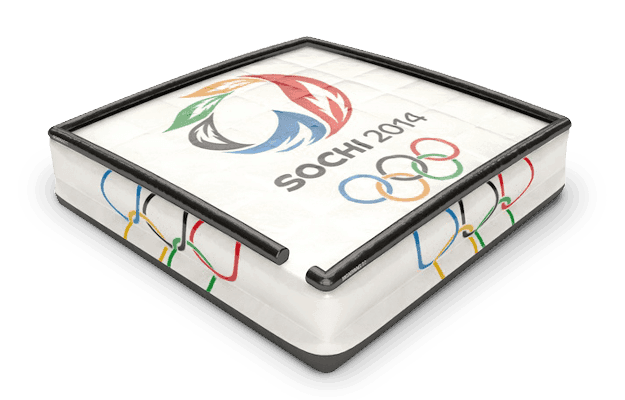 In 2013 we unveiled the FOAM PIT BigAirBag® – A low profile, highly durable airbag designed to cope with multiple simultaneous landings from up to 8 meters above ground level. 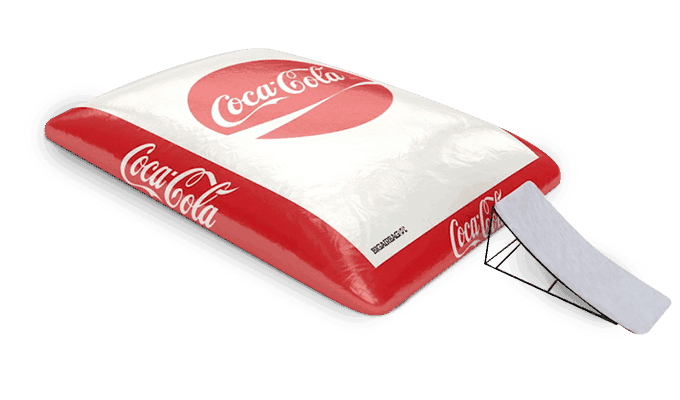 Today the FOAM PIT BigAirBag® is the most durable, reliable and safe alternative to traditional foam pits on the market. 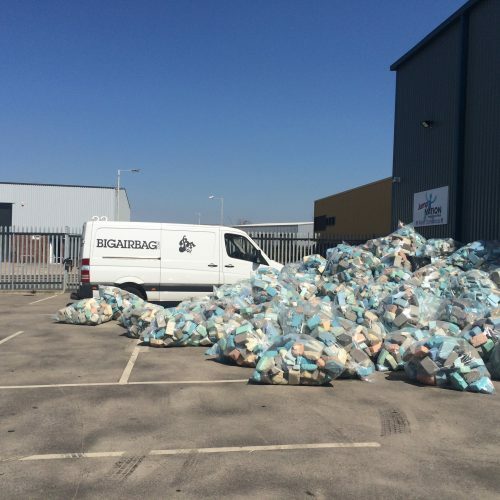 Hand built in our factory in the Netherlands using the finest German made materials and the most advanced production techniques available the FOAM PIT BigAirBag® is becoming a standard for trampoline parks across the globe. If you are familiar with traditional foam pits then you will be aware of the amount of dust they create. 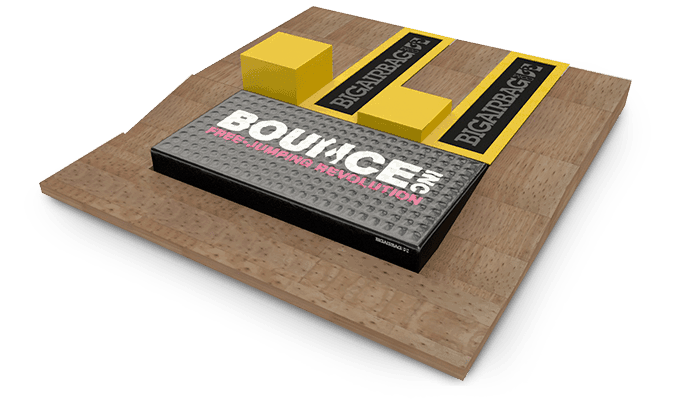 Foam pit blocks are impregnated with toxic fire retardants. Unfortunately these same toxic fire retardants become air born in the form of dust particles. Not exactly what you want in your sports facility! 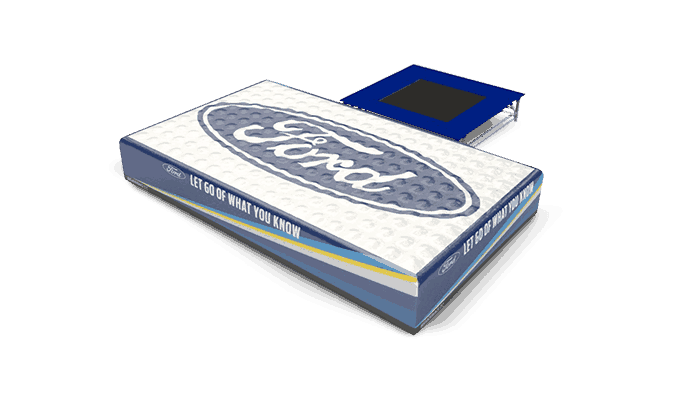 Unlike with foam exiting the airbag is a piece of cake! No getting stuck and no scrambling out. Each jumper can simply walk off the bag and go back to the starting point. Just turn on the blowers and let the fun begin. No top ups, no ordering foam, no fluffing foam, no cleaning dust, no searching for belongings, no unwanted visitors and reduced downtime. Built perfectly to fit your pit dimensions and the space you have available. 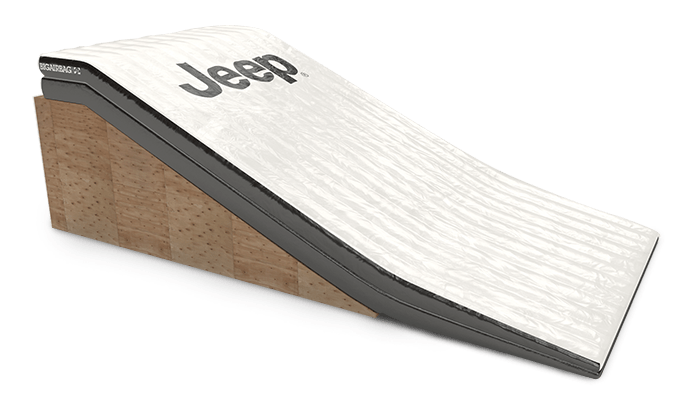 The FOAM PIT BigAirBag® is internationally certified for safety and quality and complies fully with the ASTM, IATP and ATPA guidelines for impact attenuating airbags designed to replace traditional foam pit blocks. 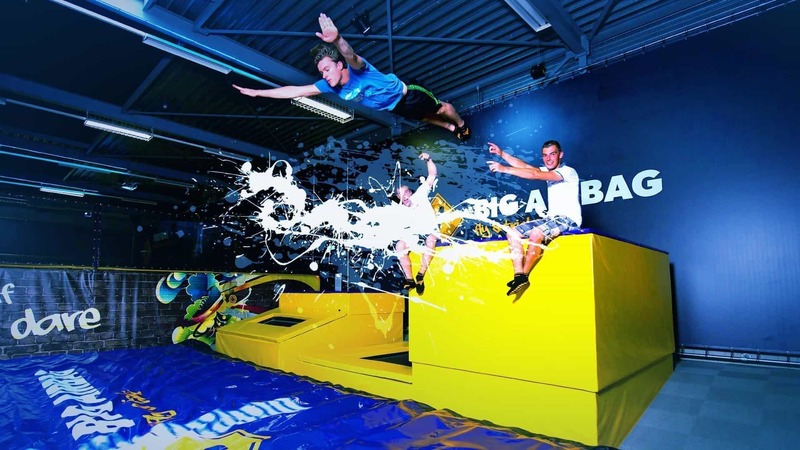 As your foam pit attraction specialist BigAirBag® can help you create unique and unforgettable attractions that appeal to all age groups and target markets. Freestyle jumpers can try a new move and improve in a safe environment. 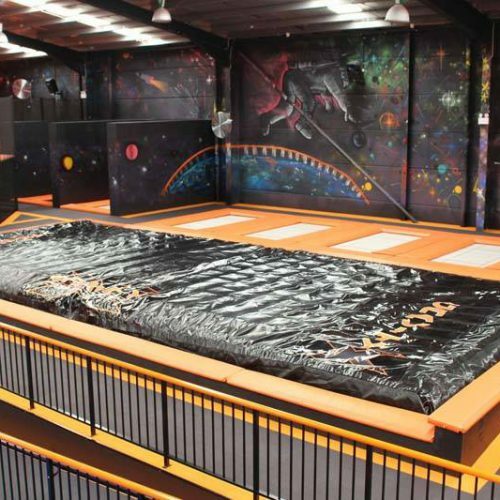 In combination with our high performance trampolines the FOAM PIT BigAirBag® offers freestylers, athletes, gymnasts and trampolinists a safe environment to train complex aerials. 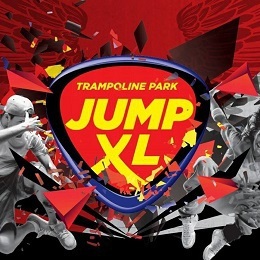 Jumpers can free fall from platforms from 3, 5 and 8 meters above the ground. Underneath your elevated obstacle course the FOAM PIT BigAirBag® provides safe and soft landings and a lot of fun! Gladiator battle beam! High above the BigAirBag® the gladiators battle to avoid defeat and the long free fall into the pit below. 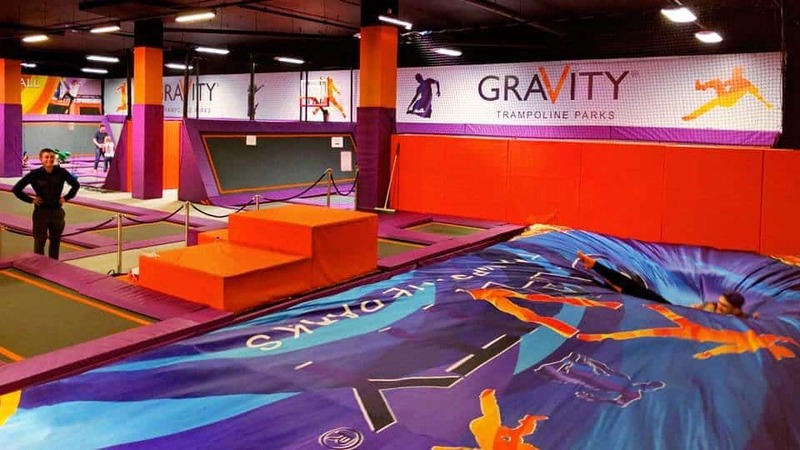 Slacklining 5 meters above the ground is not for the faint hearted and makes for yet another exciting trampoline park attraction. 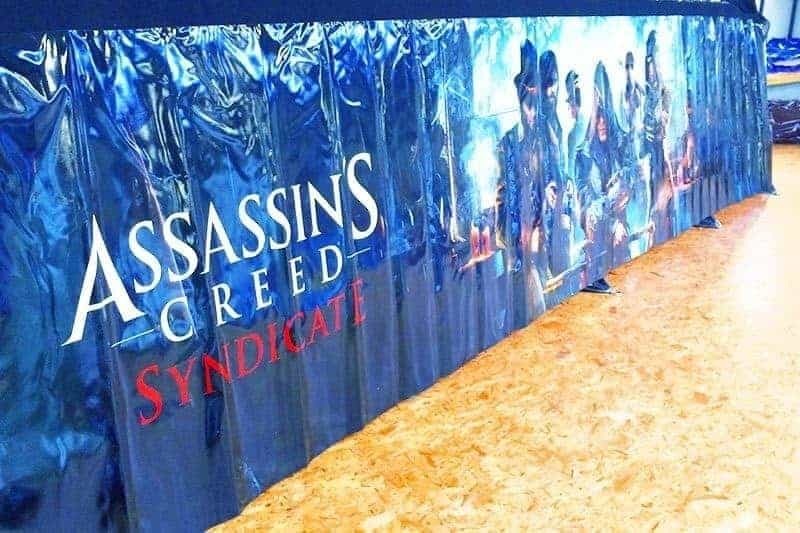 Our super soft satin Topsheets not only give you the feeling of landing in a cloud but they also transform your foam pit area into an interactive advertising billboard in full color, high definition print quality. 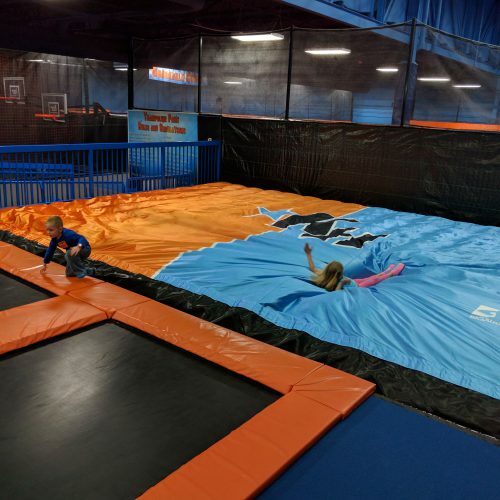 The BigAirBag® photo/video setup is an incredibly powerful way to advertise your trampoline park and reach thousands of people in your target market. Guests simply log in at the start point module with their social media accounts, jump, and share their action sports photo/video online. 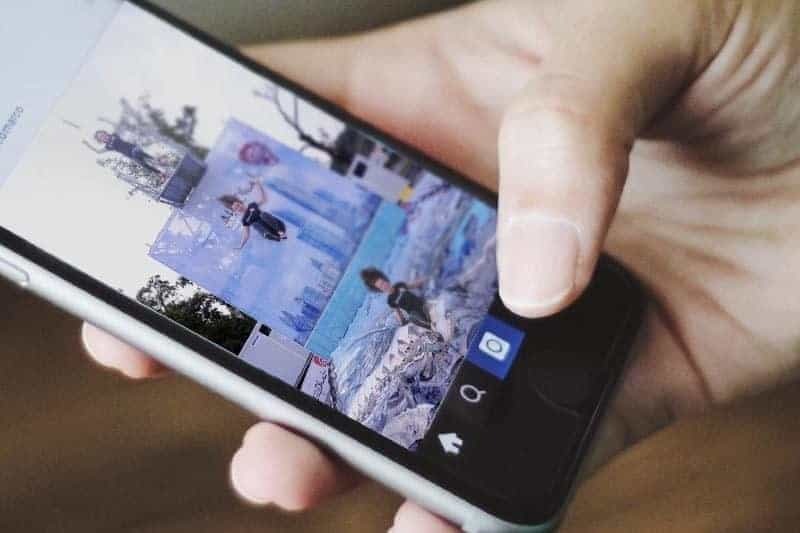 Soon your adventure park brand name will be spread through social media networks like wildfire.